Adam here. 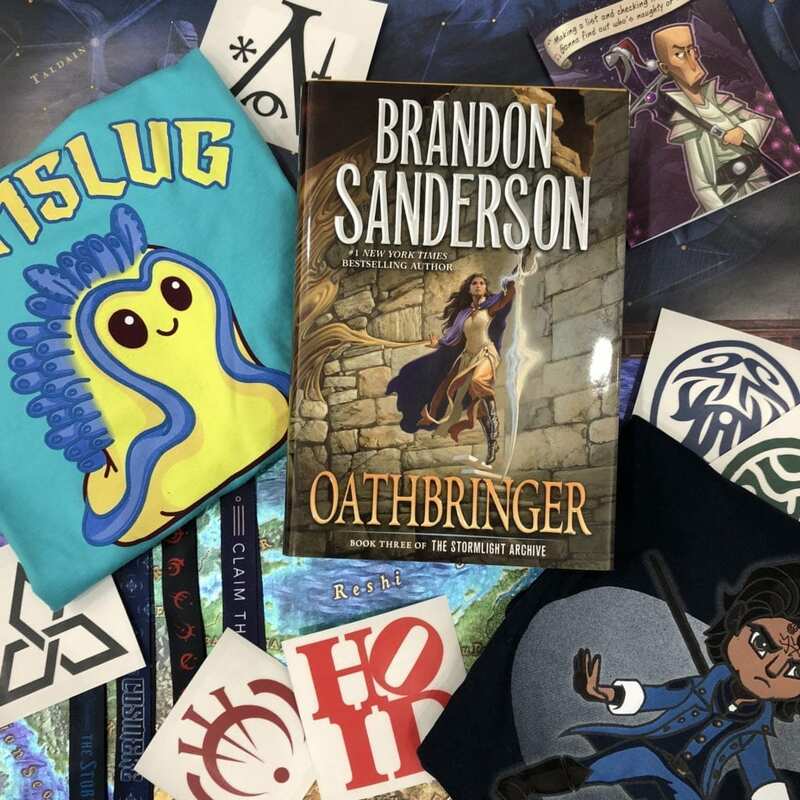 We have some exciting news for all of you who have been “patiently” waiting the arrival of the Mistborn: The Hero of Ages leather bound. Well… we still don’t have them and we just found out that the national paper shortage is going push back our receipt by an additional week. But, we did just receive our proof copy and are ecstatic with the final results. Now, the copy we received has everything the final print will have excepting this is neither bound nor covered. But we think it looks great enough to give you a glimpse of this magnificent book. 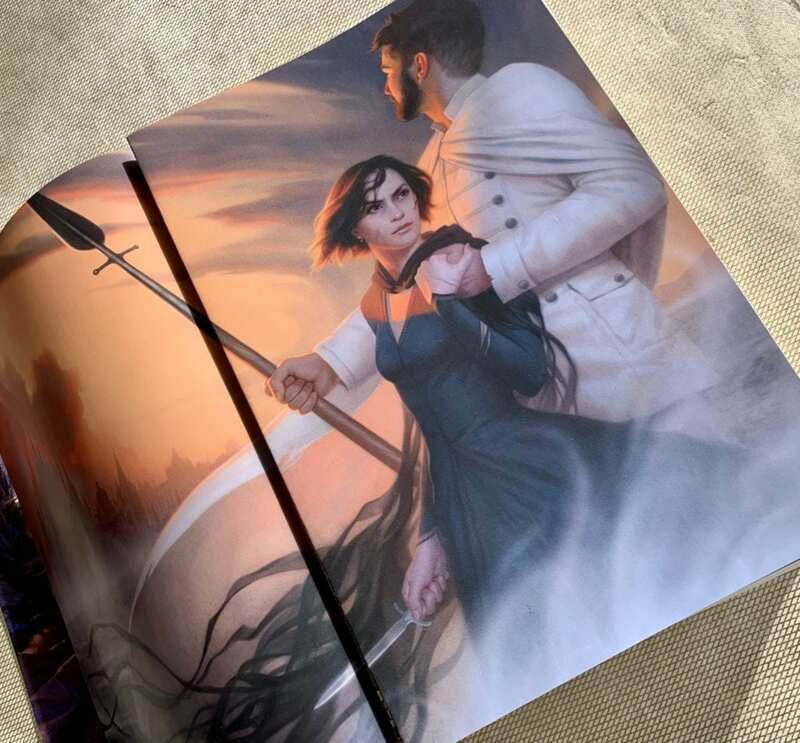 One of our favorite parts of making these leather bound editions is gathering our favorite covers, fan art, and—the occasionally—commissioned pieces to help bring Brandon’s books to life. We hope you enjoy them as much as we do. 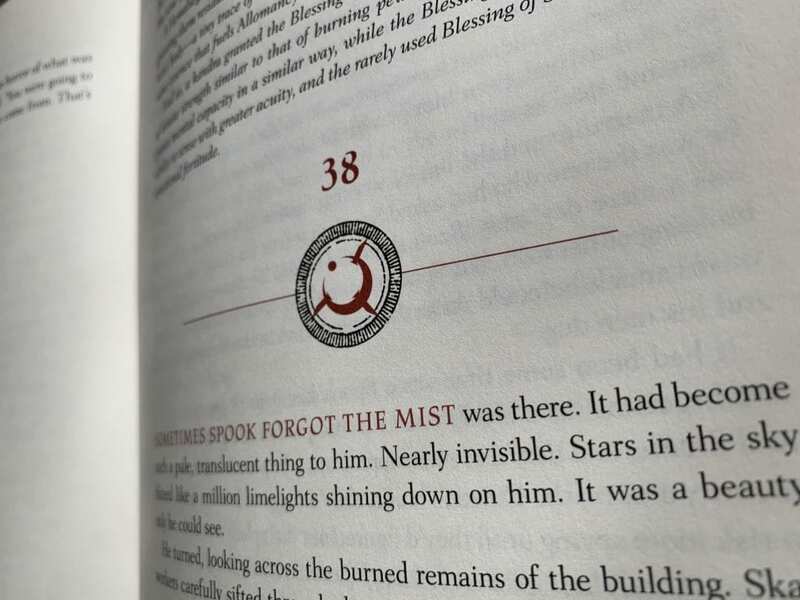 One of this editions standout pieces is by the incredibly talented Miranda Meeks—whom you may know from the covers of Shadows of Silence in the Forest of Hell and Legion: The Many Lives of Stephen Leeds—who created this wonderful piece for us to include. Though we don’t have physical copies in yet, we know that many want to get their copy ordered as soon as possible. So we’ve decided to work with the BYU Bookstore, Subterranean Press, and Mysterious Galaxy to make it so you can get your copy pre-ordered beginning Cyber Monday (11/26). We will open up orders on Brandon’s site the following Saturday (12/1) at 12:01 a.m. with numbers being shared with each of the stores (rotating every 4th number). That being said, with this paper shortage wreaking havoc on our anticipated reception (they were supposed to arrive in October), we still won’t be able to guarantee anything for Christmas. Subterranean Press – Closed for preorders. We are having a little Cyber Monday Sale on Brandon’s website store where you can earn some sweet bonus swag. 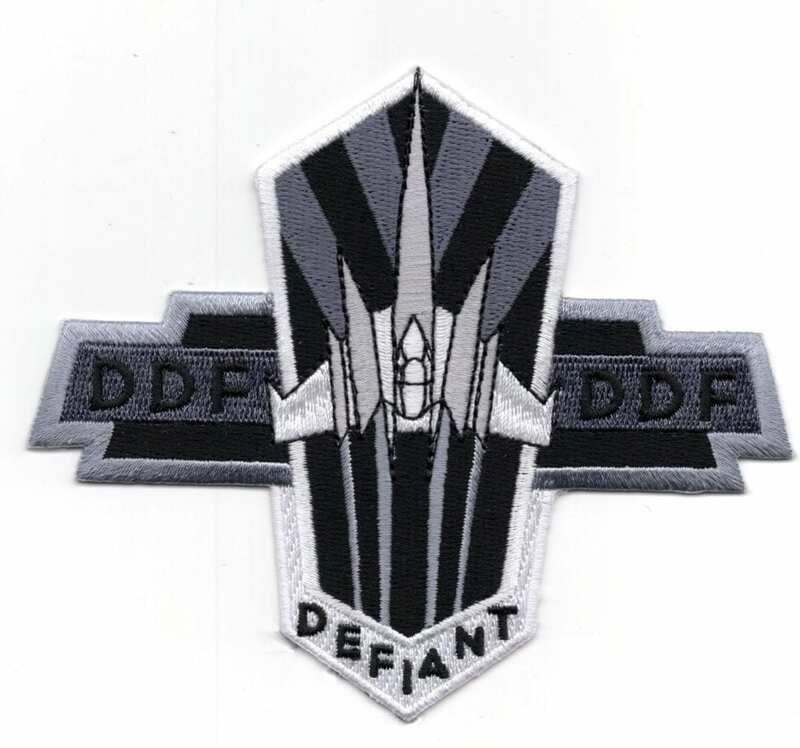 If you spend $30, we will send you this awesome DDF patch with your order. 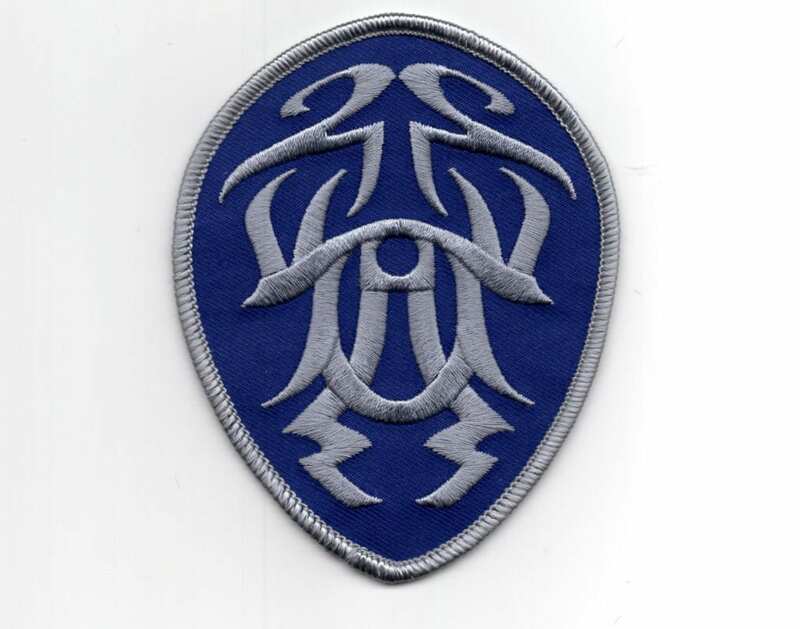 If you spend $60, you will get this Cobalt Guard patch AND the DDF patch. 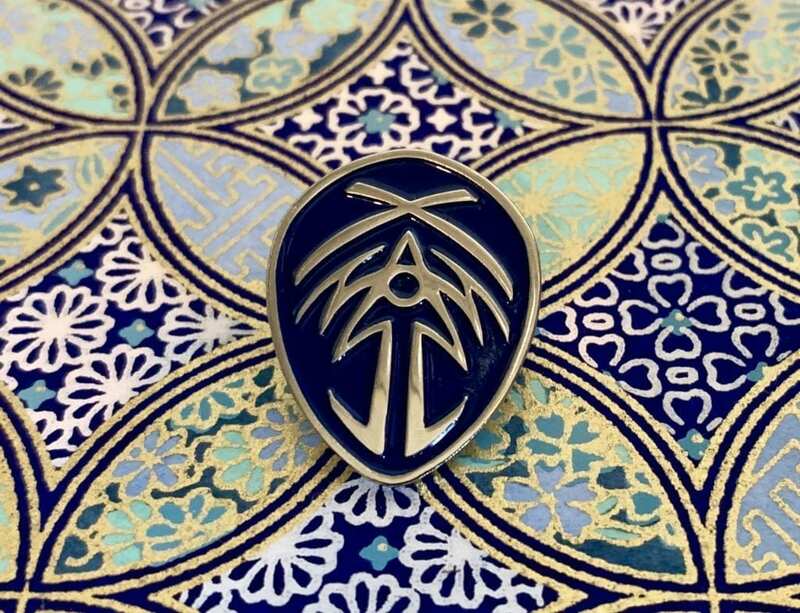 If you spend $100, we will send you the DDF patch, the Cobalt Guard patch, AND this Bridge Four pin that you can’t buy. Not to mention the awesome swag we already have on sale for the holidays! If you’re an U.S. Aubible Member, Warbreaker—narrated by Alyssa Bresnahan—is on sale for just $6.95 so if you’ve been looking for the right moment to give Warbreaker a listen, now’s a good time!